Wooden gates last for many years, and are an attractive addition to many different styles of architecture. Whether you’re repairing or replacing a current gate or creating a completely new fenced space, you’ll appreciate the quality that All American Fence brings to each project. 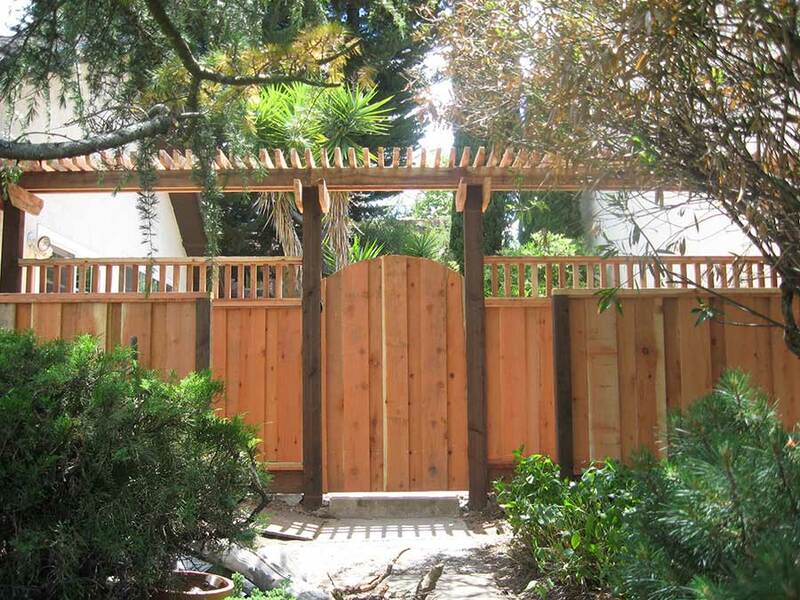 Our wood gates and fencing are made of redwood, one of the strongest and longest-lasting woods that adds a stunning and warm look to each project. There are few better ways to protect your property than with an automatic gate, and a tall wooden gate allows you to match your overall look while adding security. Automatic gates are an added level of security in today’s uncertain times. Even if you live within a relatively secure area, you’ll feel better knowing that your family is behind a protected fence whether you’re home or away. The ability to place gates around your property allows you to quickly and easily enter and exit at a variety of different places. 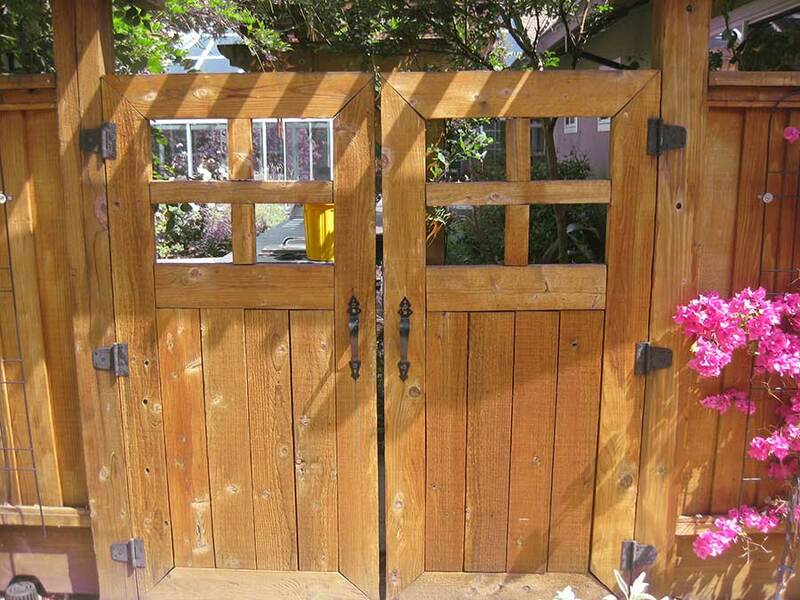 Our affordable wooden gates allow you to conveniently create access areas where you need them. Ready to get started on your new automatic wood gate project? Call the professionals at All American Fence today at 925-743-8583 or find us on Facebook to ask a question.